Description: Whether you mistakenly deleted some important files, or lost data due to hard drive formatted or a system crash, data loss will no longer be your biggest nightmare. 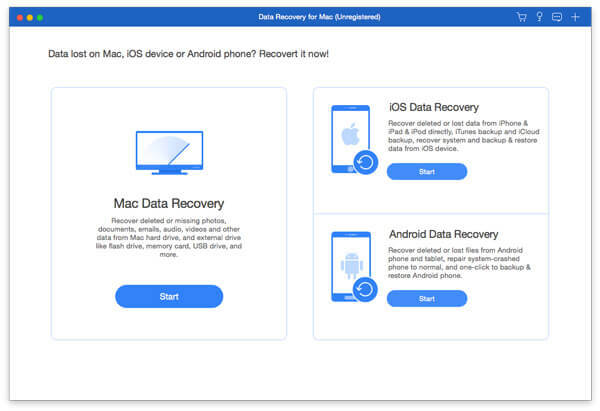 Apeaksoft Data Recovery for Mac offers professional solutions to handle various data loss issues. It can help you recover all types of data from computer, recycle bin, hard/flash drive, memory card, etc. with ease. 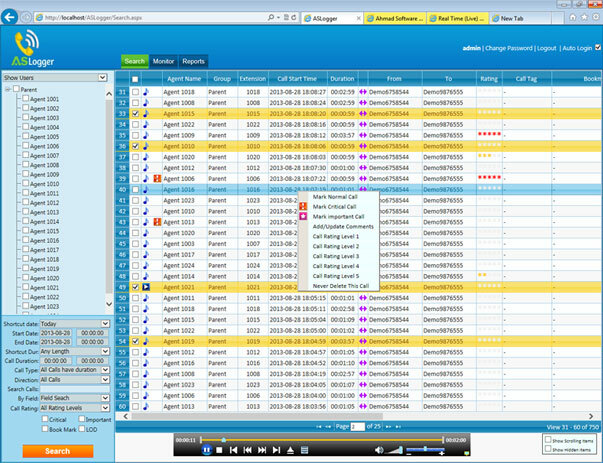 Description: ASLogger is a reliable, easy-to-use, easy-to-configure call recording and call logging software solution designed for small to large business environments. ASLogger Call Recording and Call Logging software is powerful, scalable, affordablesolution for inbound and outbound calls. Our Call Recording and Call logging software has the ability to record multiple line types such as analog, digital PBX, T1/E1, ISDN, PRI, BRI, and VoIP lines. Description: This collection of QuickTime components allow you to easily play, import, and export Windows Media files. Flip4Mac WMV can be used with most of your favorite QuickTime applications including uding Microsoft PowerPoint and Apple Keynote. After installing Flip4Mac WMV, you can play Windows Media files using QuickTime Player and view Windows Media content on the Internet using Safari, Firefox, Google Chrome, and other Web browsers. Description: The 10.8.5 update is recommended for all OS X Mountain Lion users and includes features and fixes that improve the stability, compatibility, and security of your Mac. Description: Soft4Boost Secure Eraser is a wizard-styled utility, which allows you to completely remove sensitive data from your hard drive by overwriting it several times with carefully selected patterns. Using internationally recognized methods, Soft4Boost Secure Eraser deletes sensitive data so securely that a reconstruction, even with special software, is no longer possible. Description: Soft4Boost Toolbar Cleaner removes unwanted toolbars, apps, add-ons, and plug-ins including Ask, Alot, Babylon, Bing and MSN Toolbars. Download now and see what it can do for you! Also you can change Soft4Boost Toolbar Cleaner design as you wish. Soft4Boost Toolbar Cleaner is compatible with office-, graphics-, anti-virus- and other software installed on your PC.